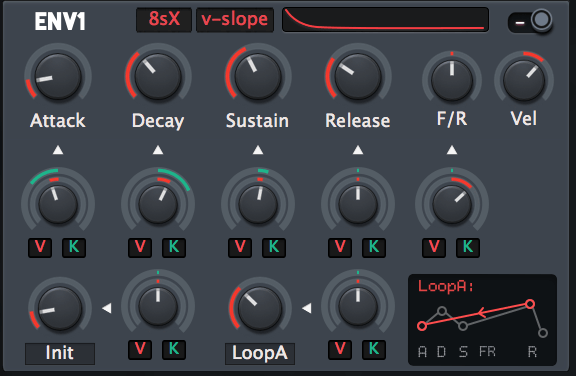 Massive Modular Skin v2.1 is released!! This is kinda BIG update. 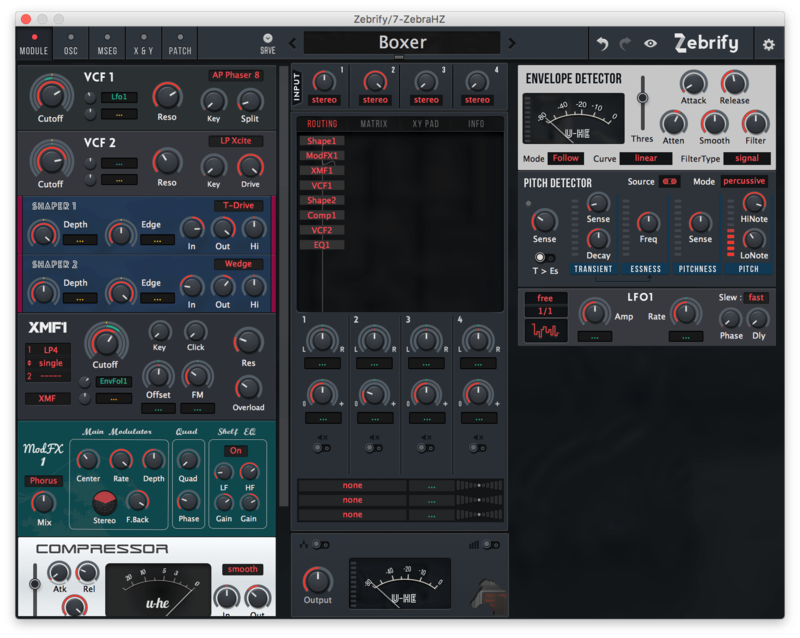 Massive Modular now supports Zebrify! Placing the “Input” section onto the top was the hard decision, for it pushes the center tab down. “Tab” should be placed on the top or the bottom for the natural user experience. But “Input” is the first section of the audio route and should be placed on the top, too. So I took latter. The new envelope drawer will encourage you to use these advanced params. 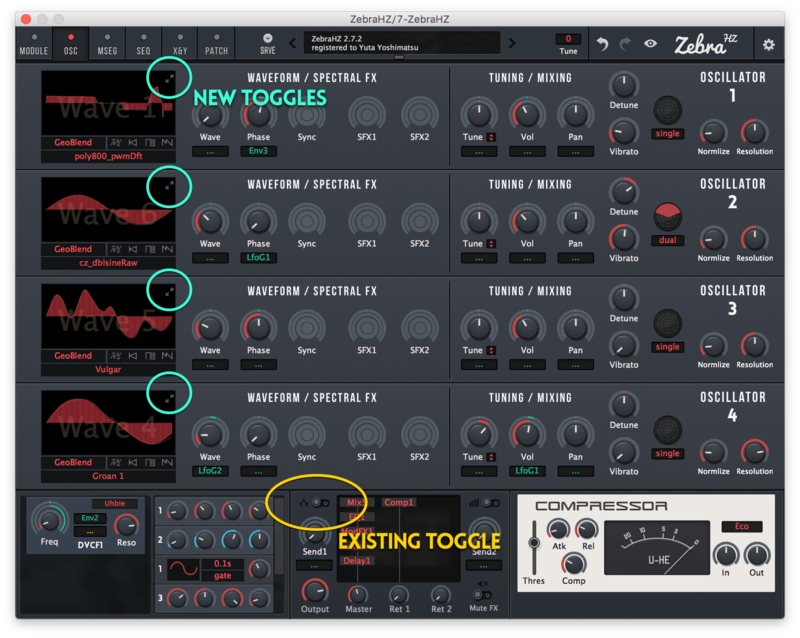 There has been the toggle for Big OSC editor, but it’s really small and hardly recognized…It’s described in the manual but hardly read, either. So the more obvious toggles are added in each module. So there’re at most 5 toggles that behaves all the same. It’s in away illogical but OK. Better than to feel inconvenient. Thank you for all the customers! 256 people have downloaded this product. Now the new bonus soundset — “Quick Electro” has been unlocked. Most of the customers must have received the update notification e-mail. From that mail you can access the download link. Those who don’t receive the update notification need to login to Gumroad or salvage the purchase receipt to access the contents. If any trouble, please contact me from the mail form, Twitter or KVR. Next update : Blue version. Stay tuned. Ohayo. I'm a Japanese graphic and sound designer. I love u-he products and speak u-he's theming language as fluently as any man. Subscribe to our various newsletters to get interesting development stories, new releases and so on!